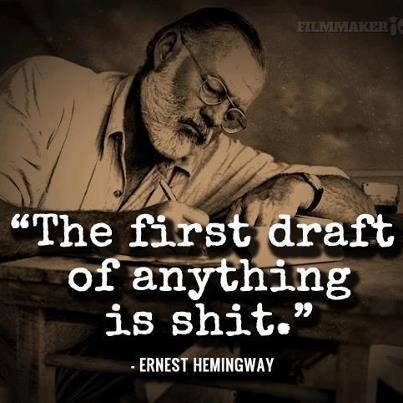 But the first 8 chapters of the next book needs working on. Perhaps I need tea first. Is that an avoidance strategy? Next Post Tea and biscuits. If nothing else, tea will calm your inner workings to allow the brain to work at max efficiency.